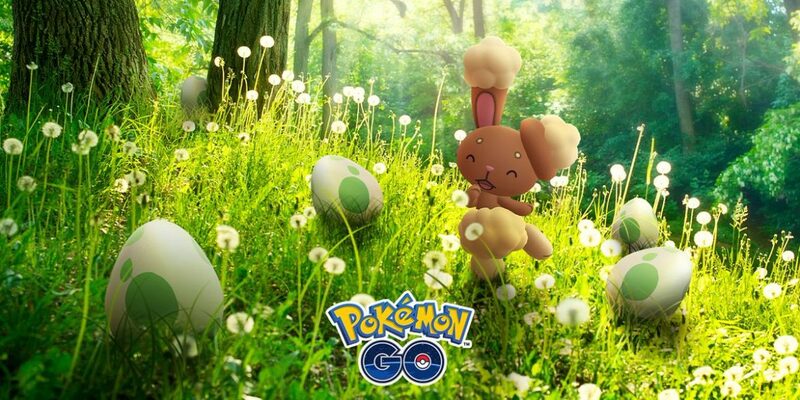 With the Easter holiday upon us, it’s time once again for Pokémon GO players to celebrate with an Eggstravaganza of in-game rewards. And, to make this year’s event “eggs-tra” special, Niantic has announced shiny Buneary will be added to the game! In addition, Trainers will start seeing different monsters hatching from the various size eggs with the latest “hatcha-licious” changes being made by Niantic. The fun begins Tuesday, April 16th. The “egg” centered event will last until April 23rd.